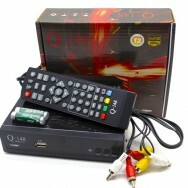 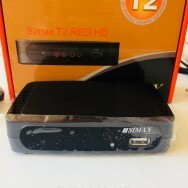 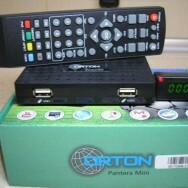 DVB-T/Т2, USB, AC3, Wi-Fi, IPTV, YouTube, Gmail, RSS, Megogo. 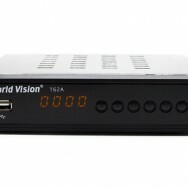 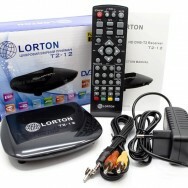 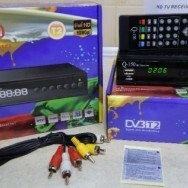 DVB-Т/T2, HD 1080p, Wi-Fi, AC3, YouTube, RSS. 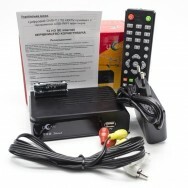 GX3235S, DVBT/T2 ,DVBC, 512 Мбит, Flash- 4 Мб, 1080p. 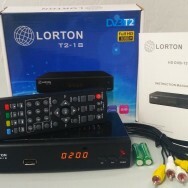 DVB-T/Т2, 1080p, 177,5 - 226,5 Мгц, 474 - 866 Мгц. 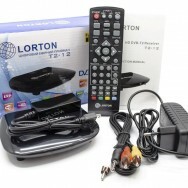 64 Мб, AC3 Dolby Digital, Wi-Fi, USB.